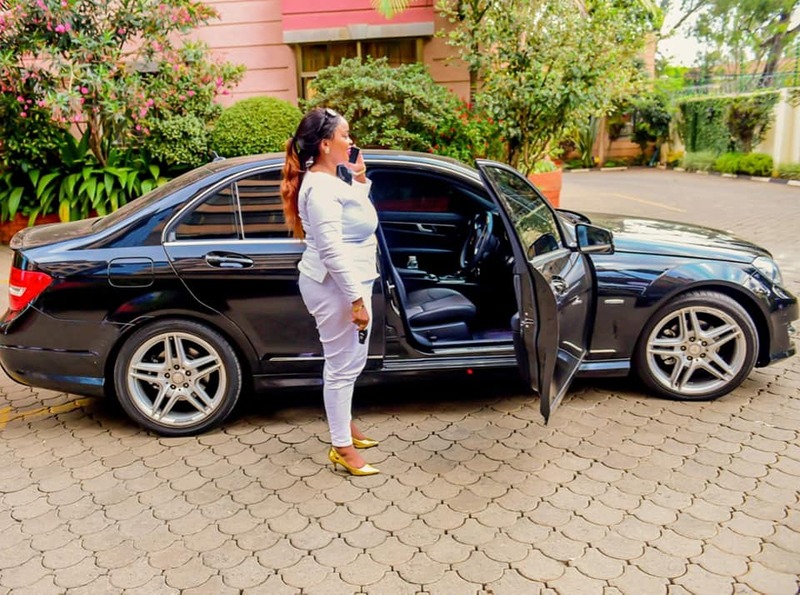 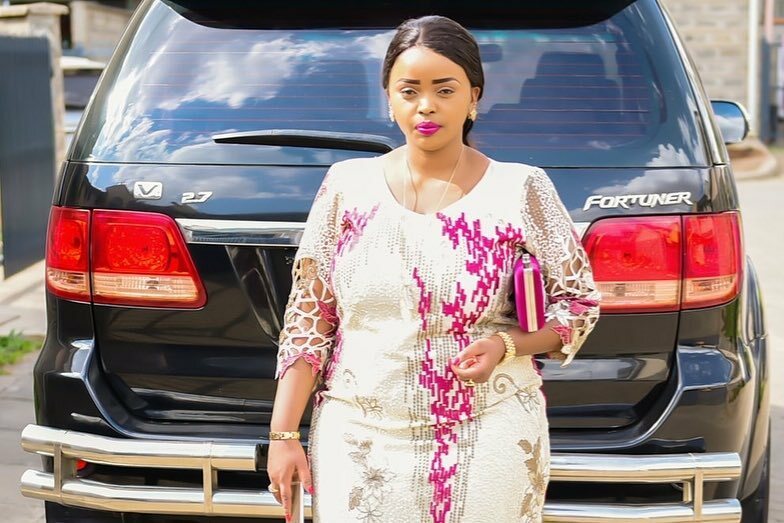 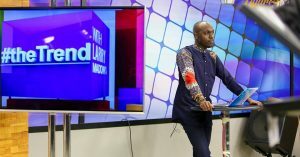 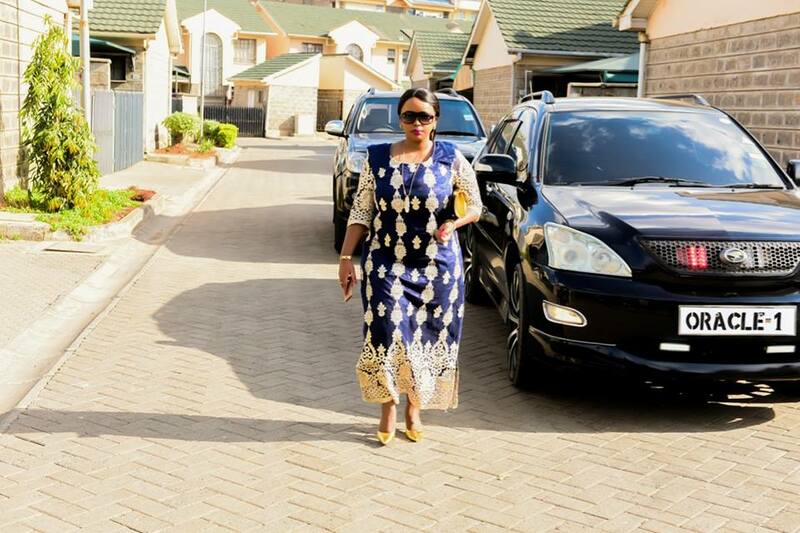 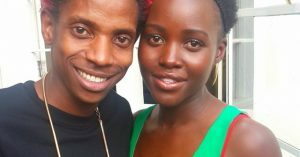 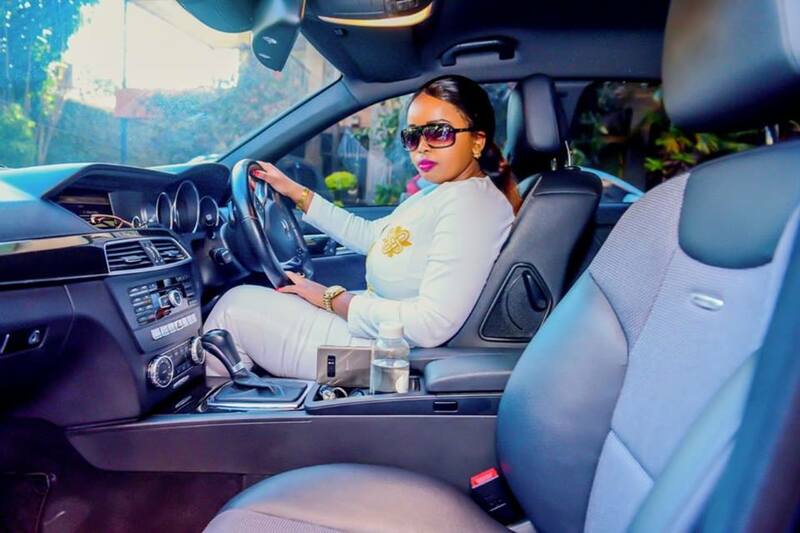 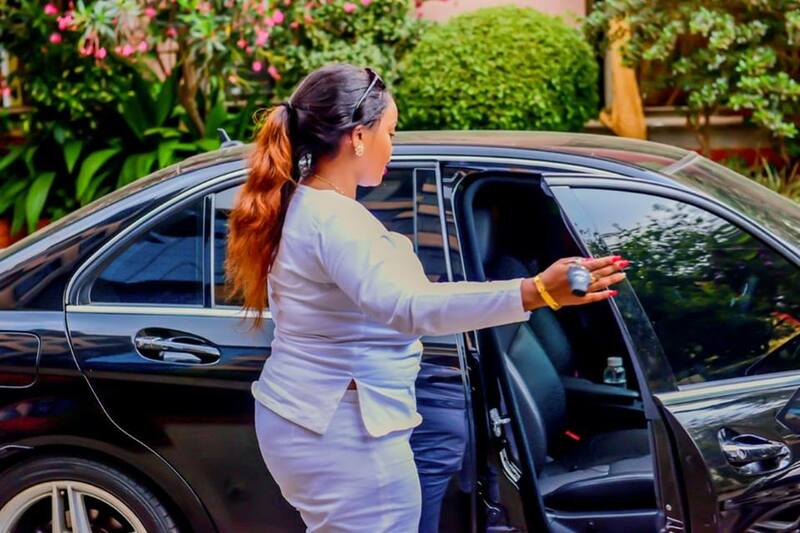 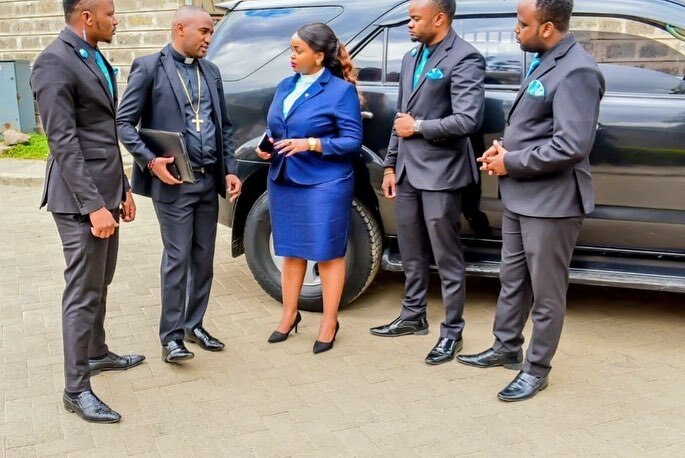 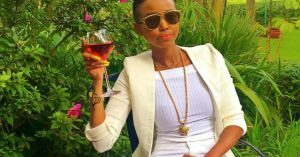 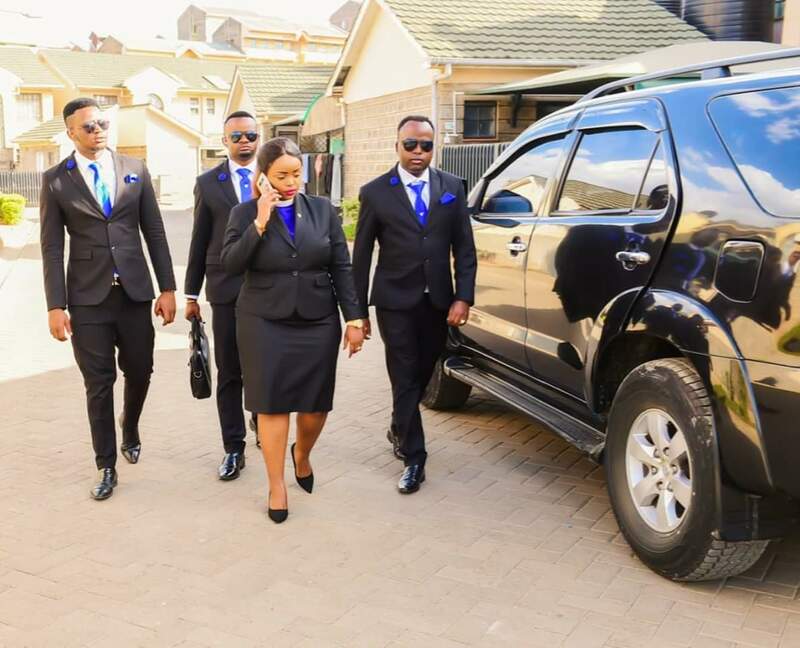 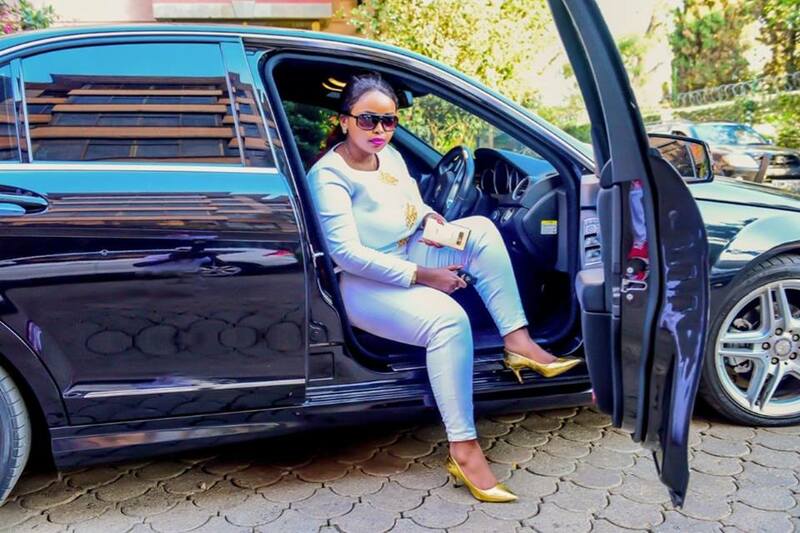 Rev Lucy Natasha has been labelled as the current hottest female pastor in town and this fame has attracted throngs of people to her church. 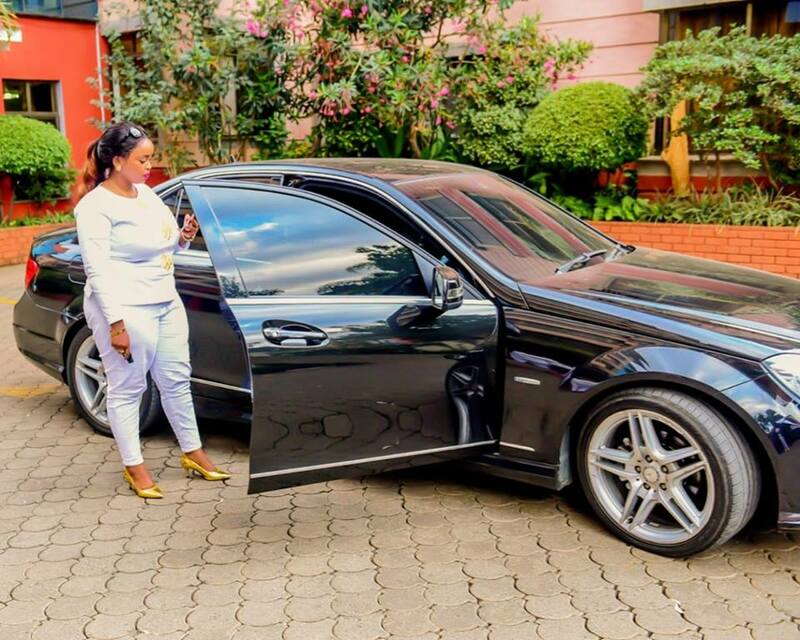 In the recent past, she has been the topic of discussion because of the new Mercedes Benz she just acquired. 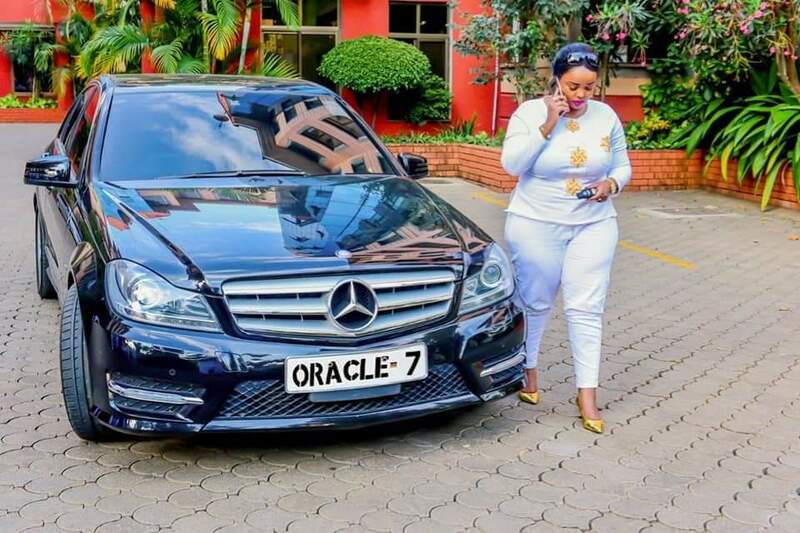 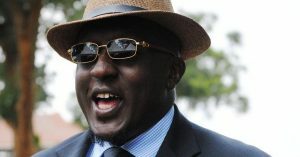 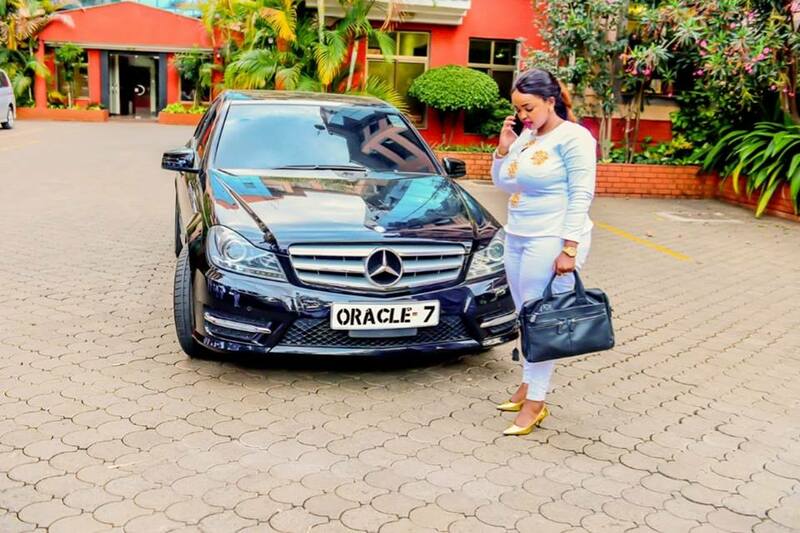 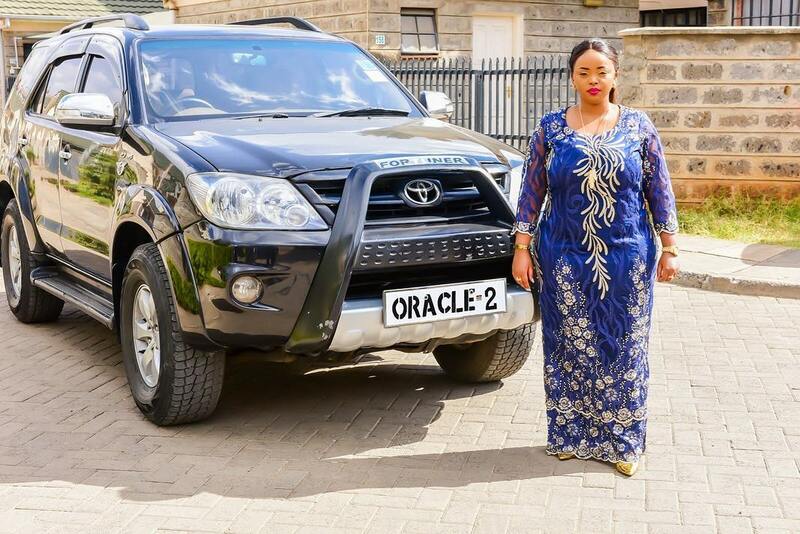 She also owns a Toyota Harrier she calls Oracle 1 and she also owns a Toyota Fortuner she calls Oracle 2.